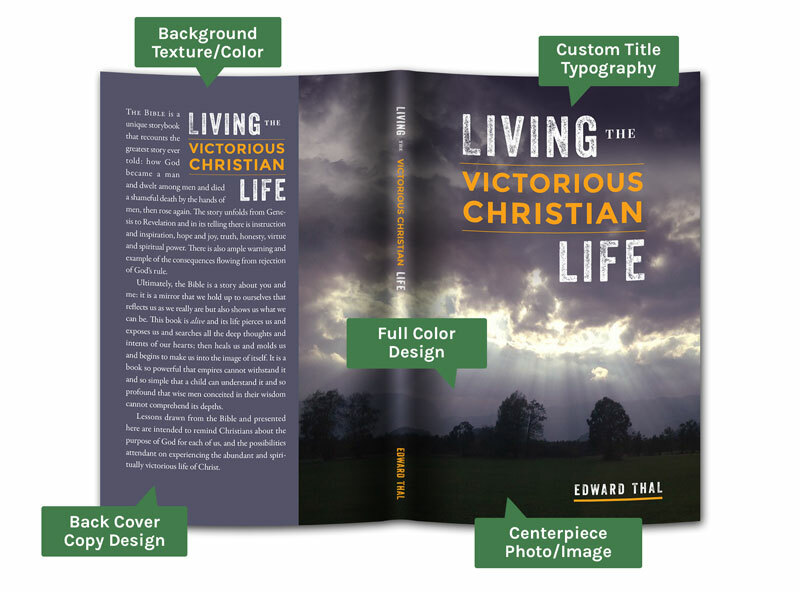 For $199, our designers will create a beautiful cover for your book using materials and instructions that you provide. Assisted cover design is ideal for authors who have photos, images or all the "pieces" of their cover but lack the time or technical abilities to assemble them. Assisted covers will commonly have simpler designs, usually with a single, focused element or concept. Popular genres for this style include family keepsake books, life stories and family histories. 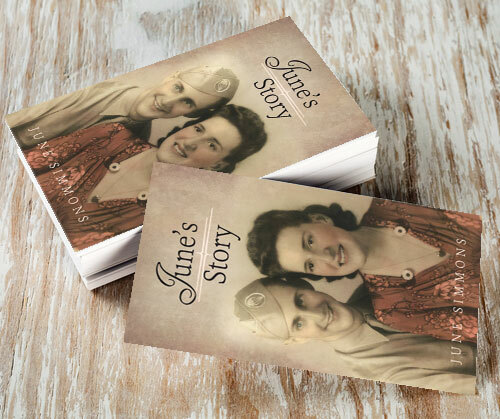 For books indended for wider publication or marketability, see our Custom Cover Design service. Regardless of whether you pick Custom or Assisted cover design, we provide the same careful consideration to your title, subtitle and author name. Good type can elevate even the most basic cover. Gives a face to your words! Readers respond positively when they can connect emotionally with the author. Having an author photograph on the cover of your book helps establish a human connection that can really sell your book. Often the first thing readers do when assessing a book is read the back cover. Buyers notice the techinical details of a cover, such as spacing and typeface, which ultimately influences their decision to buy. Our designers will craft a back cover layout with the same quality of professionally published books. Even the most stunning photographs need a good framework. When you supply the image, our designers will find a complimentary color or texture for your spine and back cover, giving your book a cohesive look and feel. When you supply an ISBN (purchased from myidentifiers.com) and a price for your book, our designers will make a barcode to add to your back cover. Barcodes are an important detail for ensuring that your book is ready for the marketplace.